Rensselaer Electric Vehicle (REV) is a student organization for the design of electric vehicles at Rensselaer Polytechnic Institute. 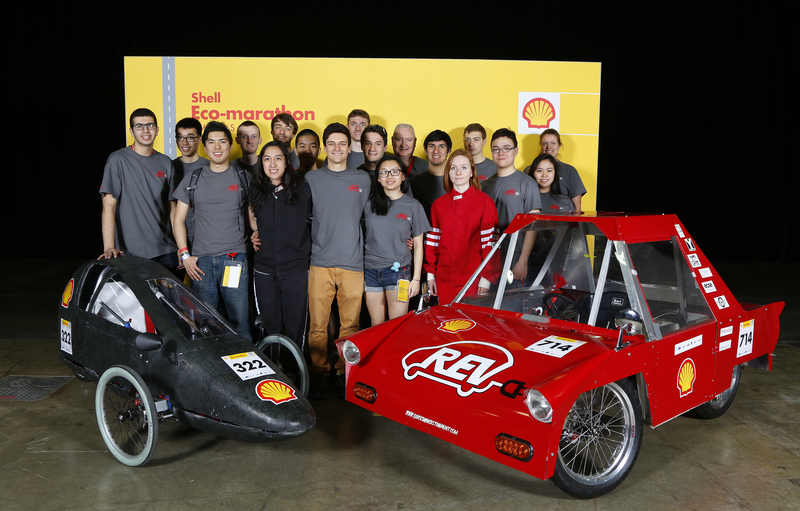 The team, formerly known as the RPI Solar Car Racing Team, has competed in the Shell Eco-marathon since 2011. We have built four cars since we were founded, and in 2014 we built an Urban Concept car, Tachyon. Our current project is Leo, which we hope to race this spring at Shell Eco Marathon. Our club has a strong focus on older members working with new members, and helping incoming students along. We provide opportunities for new students to get hands-on experience quickly, as well as teach them basic design principles and practices.